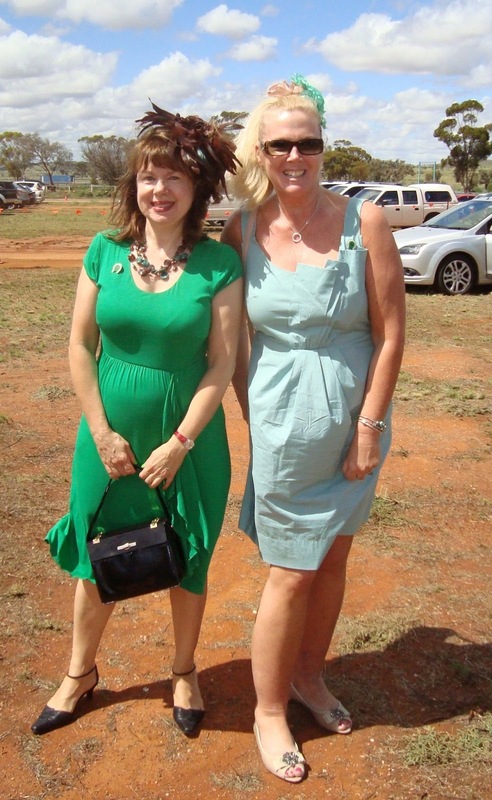 It was the annual St Patrick's Fashion Show last Wednesday and now the lead up celebrations for the major Broken Hill event of the year St Patrick's races next Saturday 16 March are really in full swing. There is so much going on you could be busy socialising for the next 8 days straight (in fact until 24th March - see below)! Visitor Information website, (www.brokenhillaustralia.com.au) also lists the many events for the week under featured event on the front page, plus more information on their Event Calendar page. There are too many events to list here but check out the above websites for more information. I think there will be something for everyone.